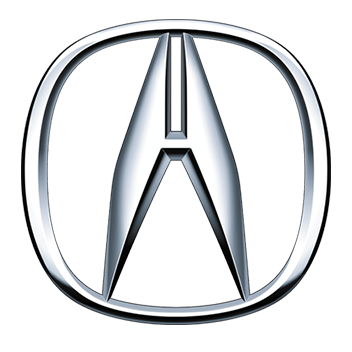 Acura is the luxury vehicle division of Japanese automaker Honda. Acura holds the distinction of being the first Japanese automotive luxury brand. The brand was launched in the United States and Canada in March 1986, marketing luxury, performance, and high-performance vehicles.